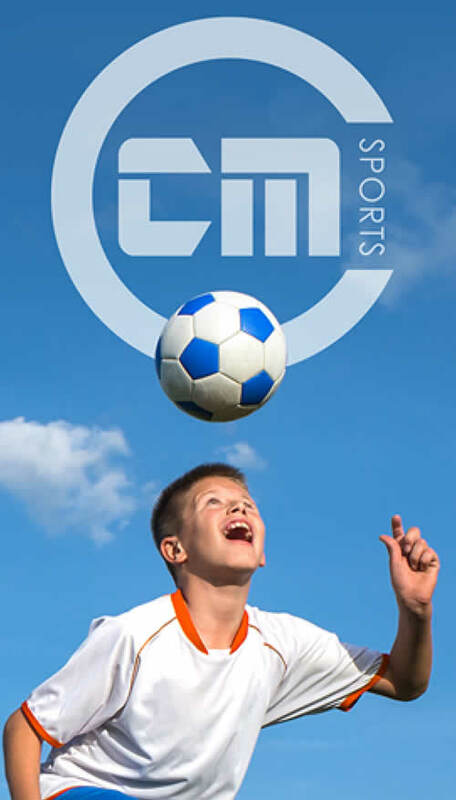 At CM Sports we are committed to the duty of care to safeguard and promote the welfare of children, protect your personal information and provide a service to the highest standards on and off the field. We endeavour to ensure our practice reflects our statutory responsibilities, government guidance and complies with the best professional practice. Please see below our policies and procedures. If you require any additional information please contact our office on 02392 987 881 or email info@cm-sports.co.uk.